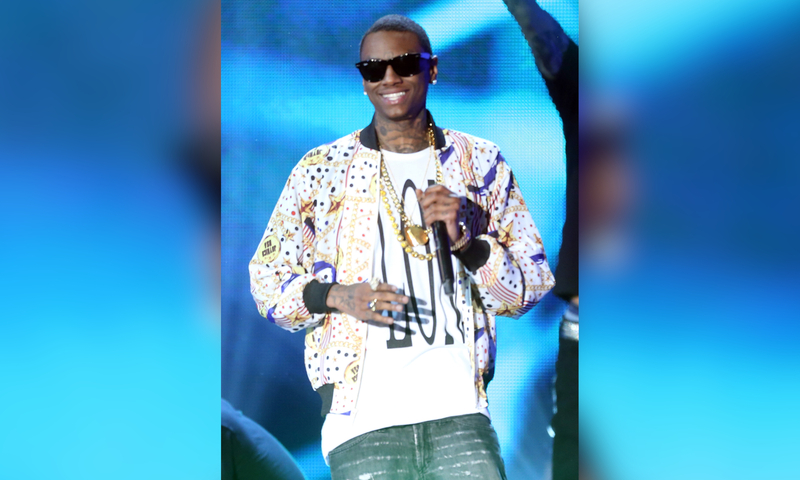 Soulja Boy’s name has trended on social media for the last month but this time it’s because a woman has claimed he kidnapped and injured her. A woman, going by the name of Kayla, claims she was at Soulja’s home in Agoura Hills — she claims around 2:30 am they started arguing to which she left. She apparently got in her car and started to drive away but hit the curb whilst Soulja’s assistant watched from outside and allegedly became “agitated” causing both of them to fight. The fight then escalated to a point where Soulja had to break it up, but Kayla is claiming he kicked and punched her and took her into his garage and used an extension cord to tie her to a chair for six hours. She was then released and when she arrived home immediately contacted law enforcement. She claims she went to the hospital where she was treated for her injuries which included three fractured ribs and concussion. The allegations are now being investigated but sources connected to Soulja are saying it’s bogus and fabricated.